Moving my family from the USA to Taiwan was one of the best decisions we ever made. Living on this island has truly enriched the lives of my family. 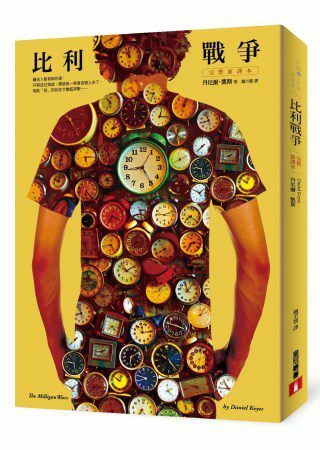 No matter how interesting life can be on Taiwan, there are also many differences and challenges that we had to face. 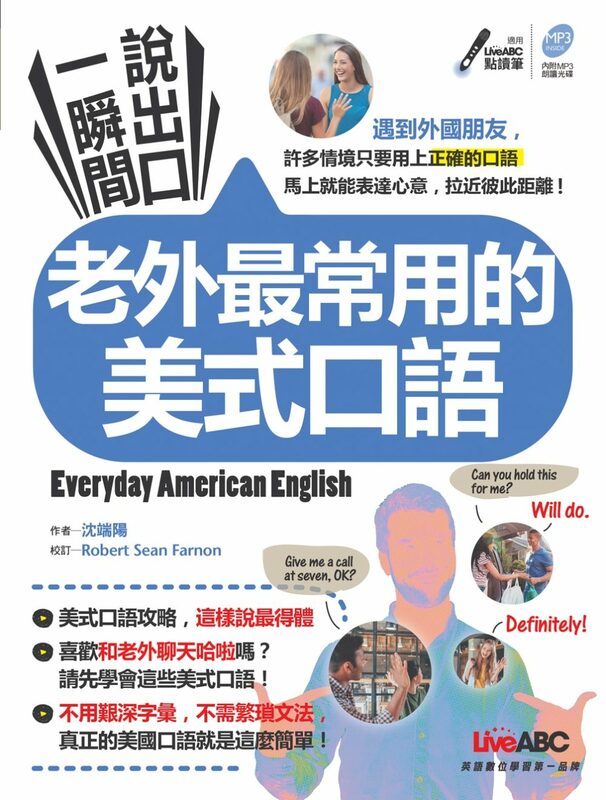 The cultural differences often result in uncomfortable situations for foreigners. I appreciated learning the culture through many experiences, and I have met many patient Taiwanese people who were my gracious teachers. 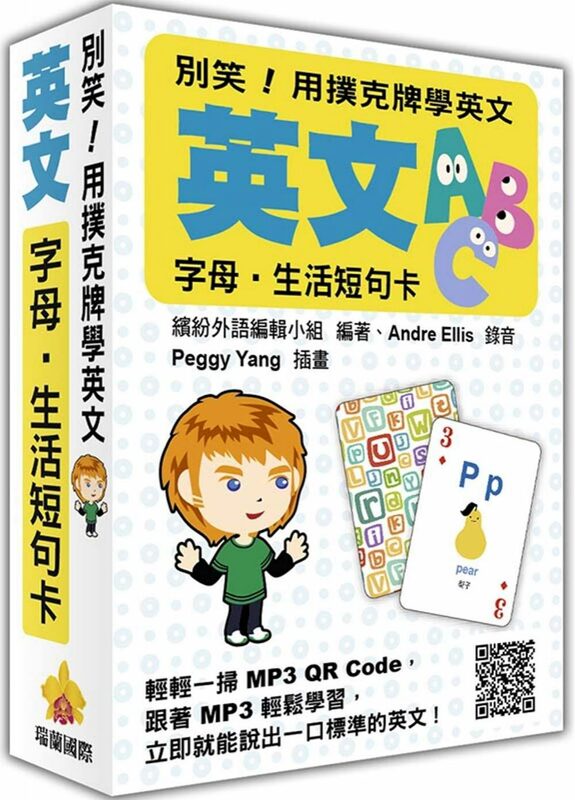 When I was asked to write this book, I felt honored, and saw a duty that I could perform for Taiwanese people AND visiting foreigners. 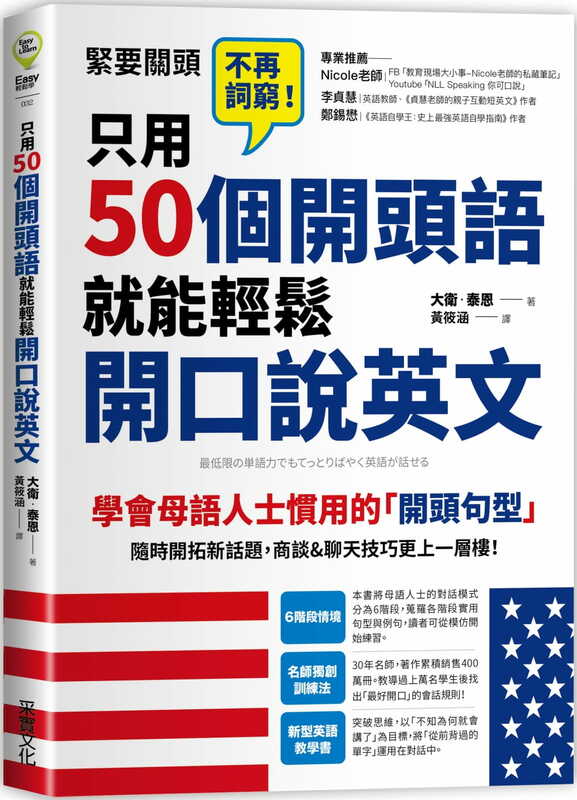 First, I believe that this book can serve as an aid to Taiwanese people who wish to understand what foreigners face when they are dealing with everyday situations in Taiwan. I know there are many citizens who want a better understanding, in order to be more effective at relating to people from other countries. 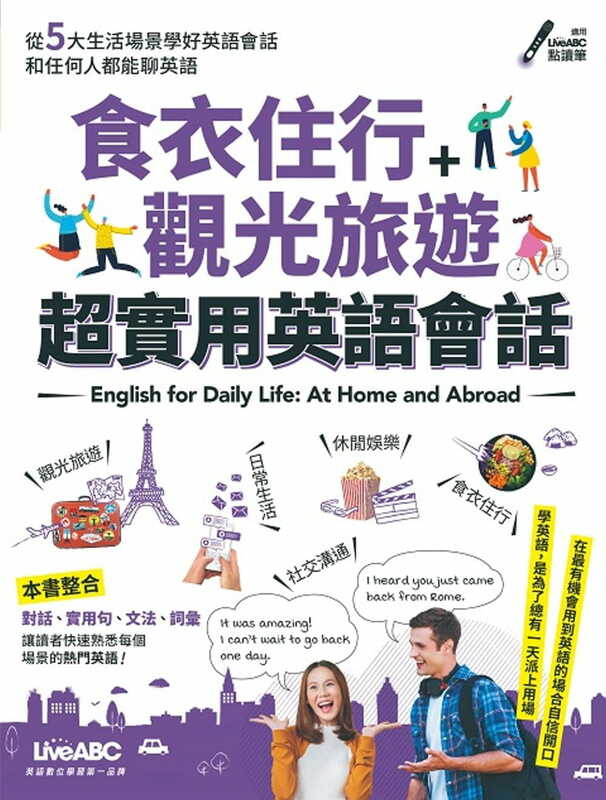 The book is also a nice supplement for people wishing to improve their English in practical situations. 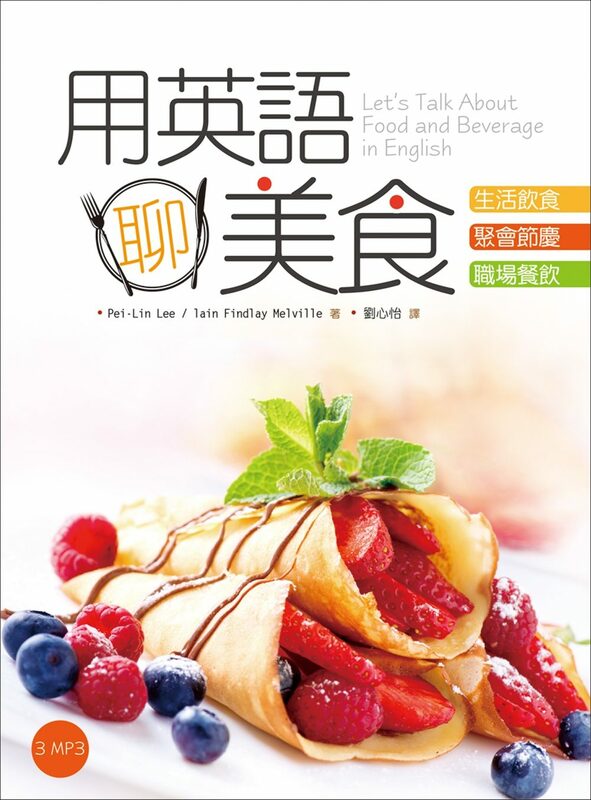 Finally, I believe that foreigners visiting Taiwan would find this book helpful in gaining insights into the local culture, and learning shortcuts to handling the difficulties they may face. No matter who buys the book, I hope they will enjoy the personal experiences that I have the privilege to share.